1. Big production capacity, fast delivery. 2. Strict QC checking before delivery. 4. 24 hours online service. 7. 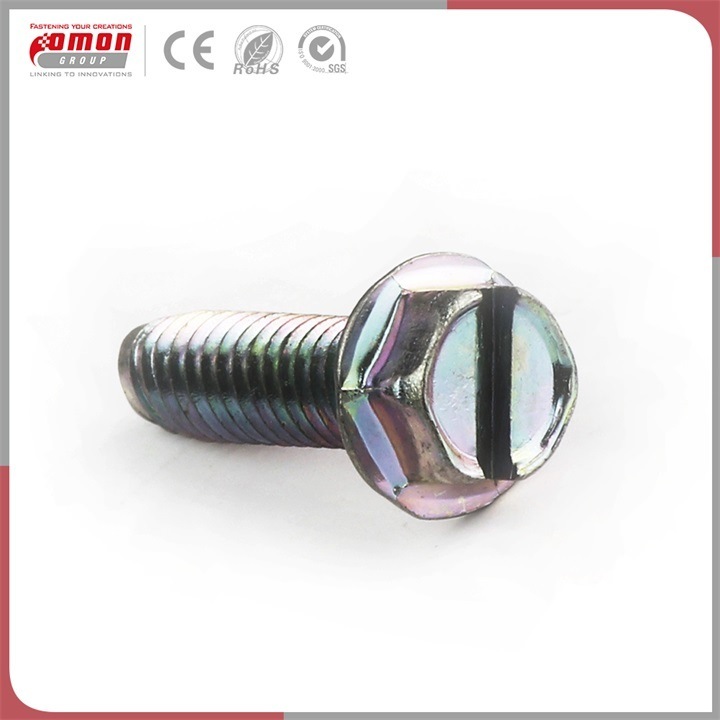 Professional spring manufacturer offers competitive price. 10. Diversified rich experienced skilled workers. 11. Quality,reliability and long product life. OMON Group Inc. is a multinational corporation founded in year 2000. It provides a full range of products and services among the various industries globally in a tenet of Customers Satisfaction. 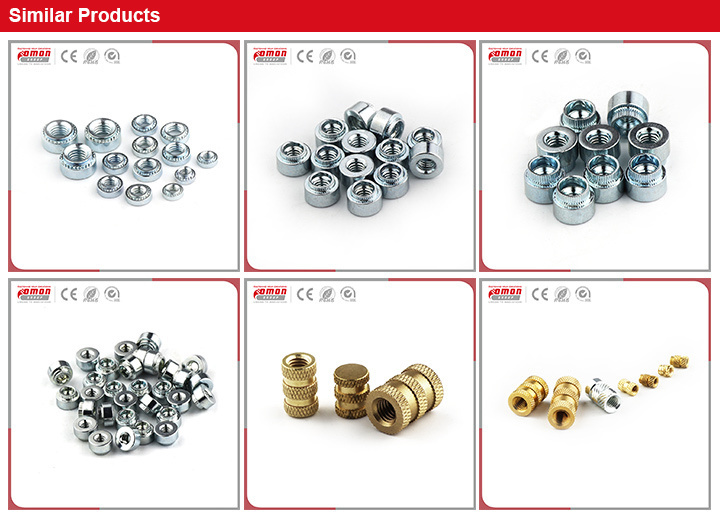 We offer high quality standard such as screws, nuts, washers, rivets, precision lathe parts, panel fasteners, inserts, spacers, stand offs, precision springs, mini-sized clips, stamping parts, etc. 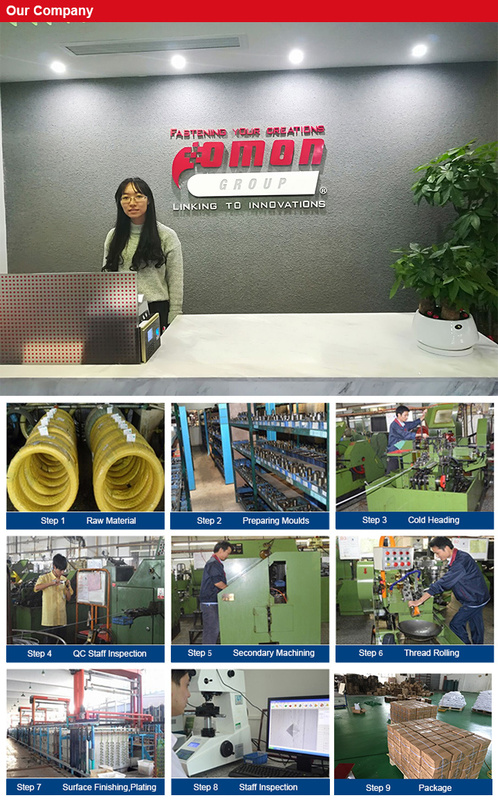 In addition, Omon caters fastener OEM services, providing production on non-standard (Customized-Part) providing with customer created drawings or samples. In year 2009, with our persistence to attain continuous growth, Omon Group has extended the scope of business line together with its new Strategic Partner and founded Omon SHE Electronics Inc. The new product range includes HDMI cable, Display port cable, DVI cable, Serial ATA cable, SCSI cable, USB cable, LAN cable, Power cable and other UL cables. Omon SHE Electronics Inc's high performance and high standard management ensure the quality of these products. Our determination to exceed the expectations of our customers has inspired us to improve our process and product quality management. 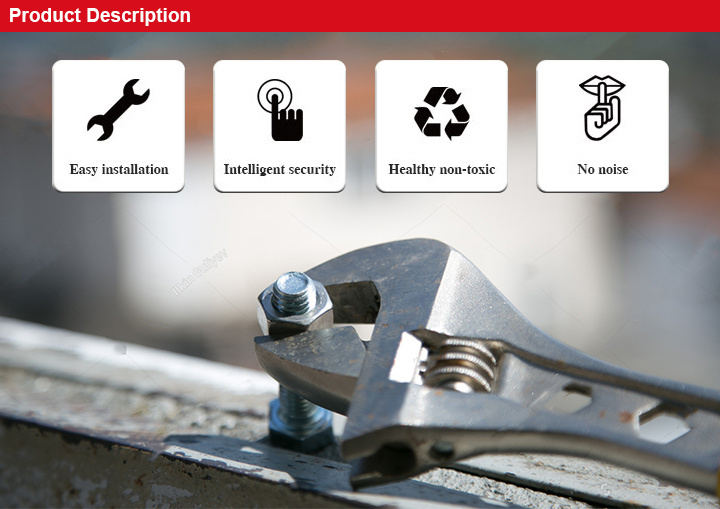 The 7S management system has already been implemented within OGI; moreover, all of our products are eligible in line with the ROHS and REACH standards and are mark accordingly; SGS testing reports (third party) are also available for all products (materials and surface processing). In year 2011, OMON Group Inc. was registered as ECOZONE LOGISTICS SERVICE ENTERPRISE (Warehouse and Logistics) located at Cavite Economic Zone in Rosario Cavite and Light Industry and Science Park 1 Special Economic Zone in Cabuyao Laguna. Â Â A: We are the specialized supplier, can provide the best price. 2.Q:Do you have enough outputs? Â Â A: We have enough stock in warehouses with abundant capital. We offer 24-hour services. 3.Q:How to ensure that every process's quality? Â Â A: Every process will be checked by our quality inspection department which insures every product's Â Â quality. 4.Q:How to ensure the safety of long-distance transportation? Â Â A: Professional packing teams which keep every packing safely. 5.Q:Can you provide some sample? Â Â A: Samples can be provided as your requirements.